Doodlecraft: Rub 'n Buff Steampunk Projects! 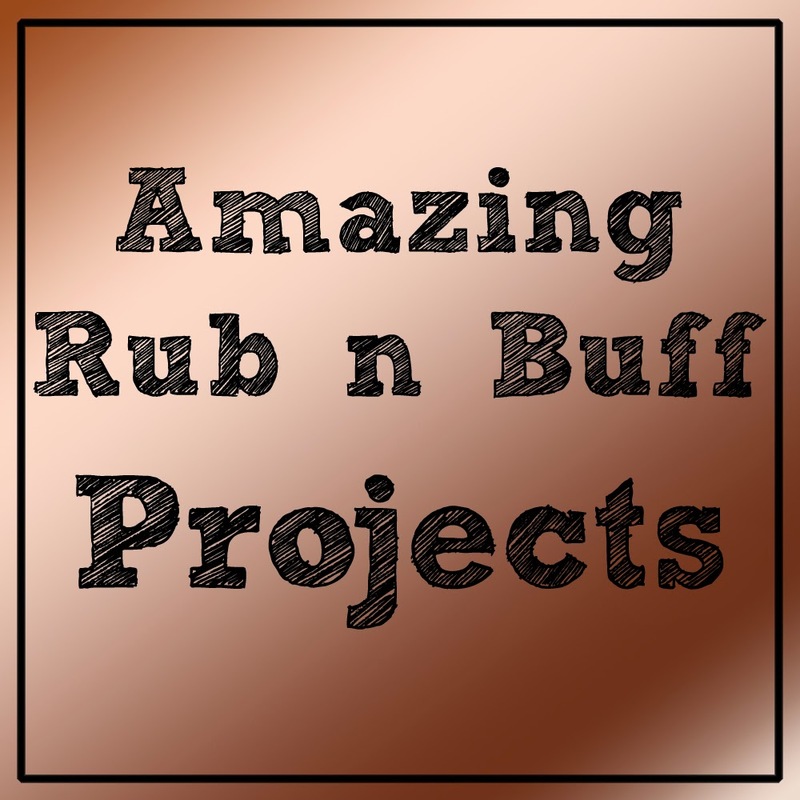 Rub 'n Buff Steampunk Projects! I just did a steampunk hat from a youtube guy, Lost Wax. I had never even heard of Rub and Buff until I watched his video. It is really neat stuff. Thanks for sharing these ideas. I never knew you could do so much with this stuff! I have some Rub and Buff but never thought to use it like it is used is these pictures. Pure genius! Love love love anything Steampunk!